Learn the Joy of Sewing! Sewing is what we're all about. We teach everything from the basics to advanced techniques. Sew a wardrobe or sew on a button, learn a skill that lasts a lifetime. 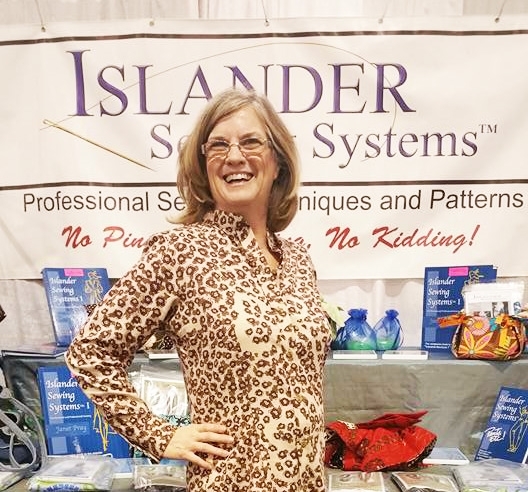 Learn more about talented seamstress, Laura Wyatt. Ready to take the next step? Sign up for one of our sewing classes. We have classes available for every level!